Create a new character today and get these items, absolutely FREE! Outfit Set: "Plaid Check Hunting"
Log in daily over the next 5 days to receive even more items AND get additional gifts when you reach levels 21 and 41. This brings the total value of your free items up to a whopping $65! 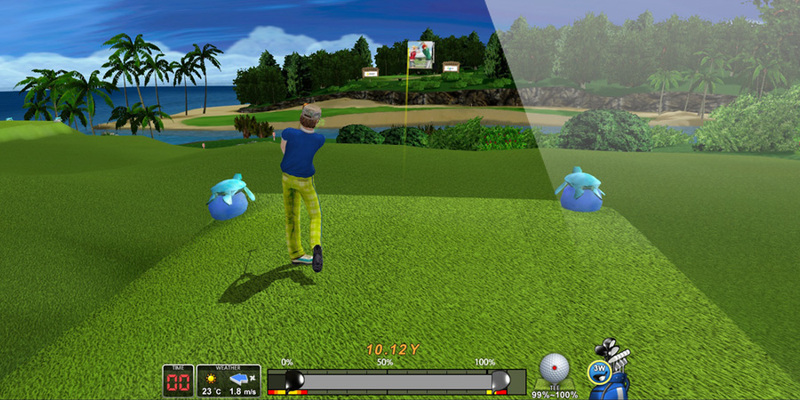 Shot Online is a full-3D golf MMO, enjoyed by countless players all over the world for more than a decade. Choose your own way to play, whether in straight-up 1v1 matches or in tournaments against dozens of opponents, and begin your path to becoming a pro. 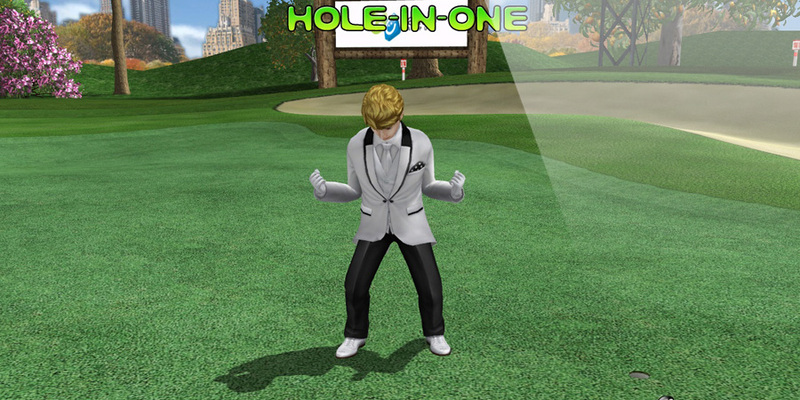 An online sports game like no other, Shot Online's deep golf mechanics and highly accurate gameplay make it a truly one-of-a-kind experience. 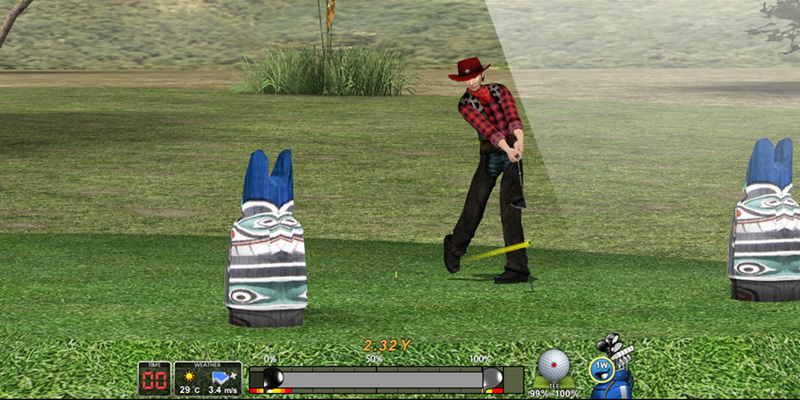 An RPG-based, full-3D sports MMO. 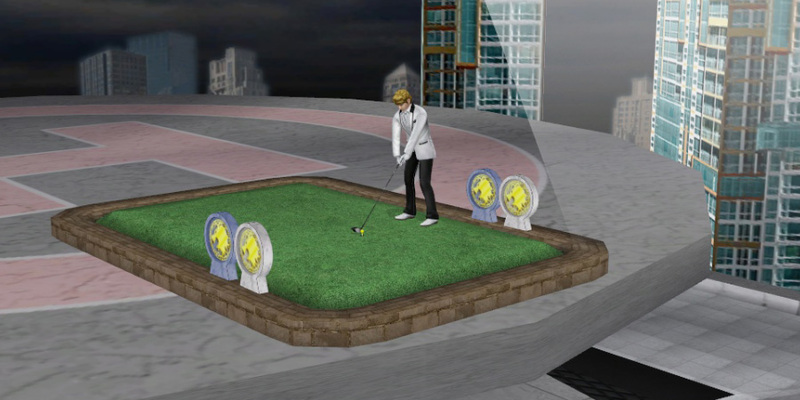 Choose from 7 playable characters, exchange items, complete quests and take part in regularly held community events. 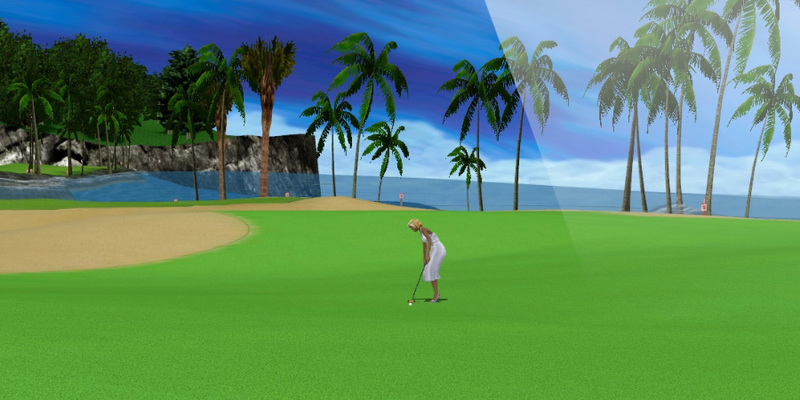 A proprietary physics engine provides for a highly realistic golf simulation. 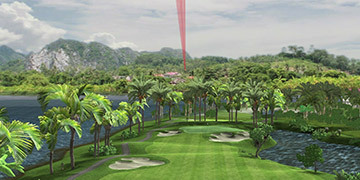 Features 21+ playable courses, ranging in difficulty from beginner to advanced. 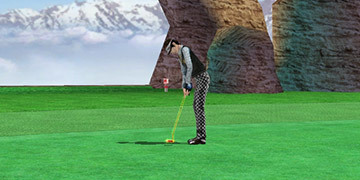 Numerous factors influence your shots, such as fatigue, power, accuracy, weather conditions and much more. Are you up to the challenge? 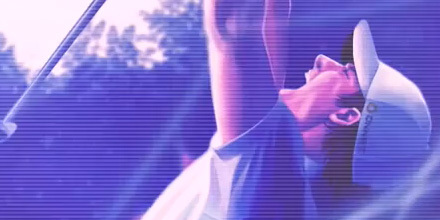 COPYRIGHT © WEBZENONNET CO., LTD. ALL RIGHTS RESERVED.